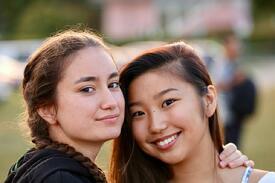 Boarding school life is about so much more than just the learning. It’s about belonging to a community, sharing experiences, growing and developing alongside others. Living with others of the same age creates a unique bond; you share triumphs and joys and you’ve also got people to support you when the going gets tough. The friendships you make during your time at Brillantmont will shape and impact your life. Within the classroom, but also beyond, on sports teams, on weekend excursions, at mealtimes, you are living common experiences, making memories that will last a lifetime. These formative years are when lasting friendships are established. 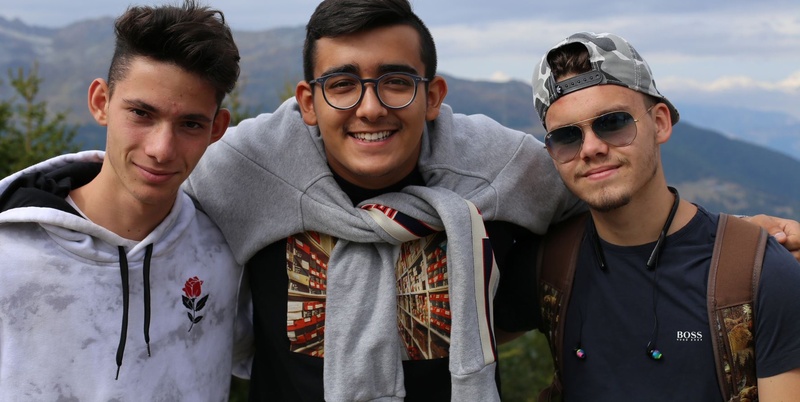 Here at Brillantmont, you can connect with like-minded individuals and also get to widen your social circle by getting to know students from other cultures, with equally as rich and interesting backgrounds and life experiences. You are living every day in an open, warm environment, where we encourage you to celebrate cultural diversity and to be inclusive. It’s part of the Brillantmont philosophy and you live it every day. 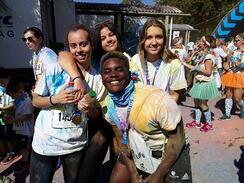 In a few years, the friends you were running alongside at the Colour Run will be scattered across the globe. Thanks to email and What’s App, you’ll have no problem keeping in touch with them. These alumni who recently came back to visit after 35 years are proof of the bonds of friendship created at BM and that’s before the help of social media! Join in, connect, speak, laugh and share and make your Brillantmont boarding and day school experience rich and diverse.